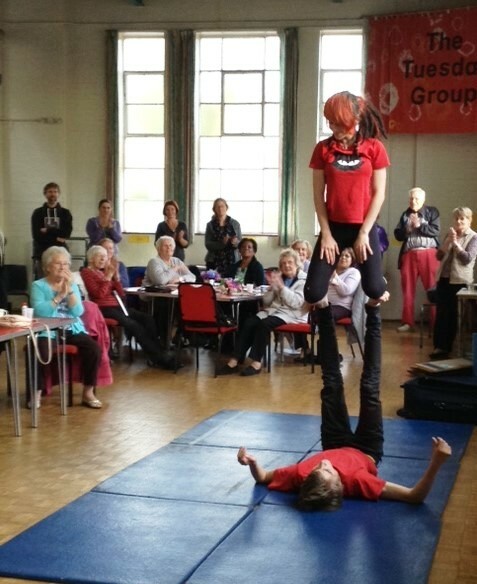 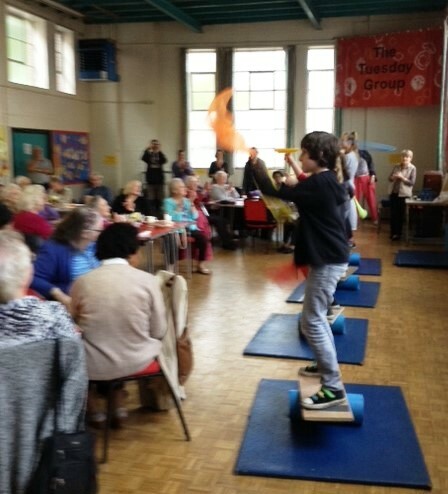 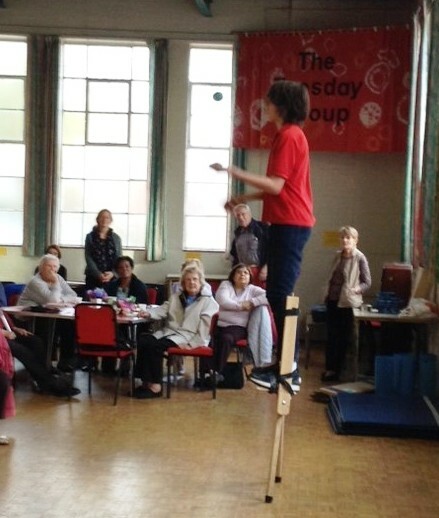 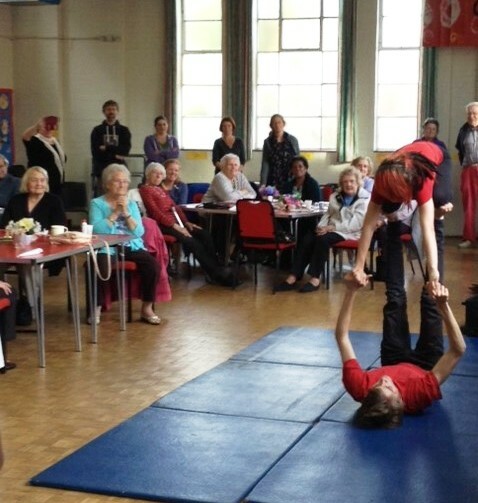 At Chorlton Good Neighbours Sunday tea on October 5th , we were entertained by the wonderful Unity Toy Box Circus, who shared their amazing balancing, juggling, hula hooping and uni-cycling skills. 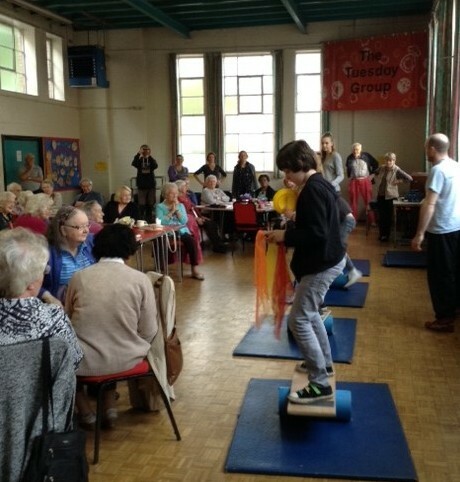 Thanks to all the young people who gave up their Sunday afternoon to come and perform for us, you are a very talented lot! 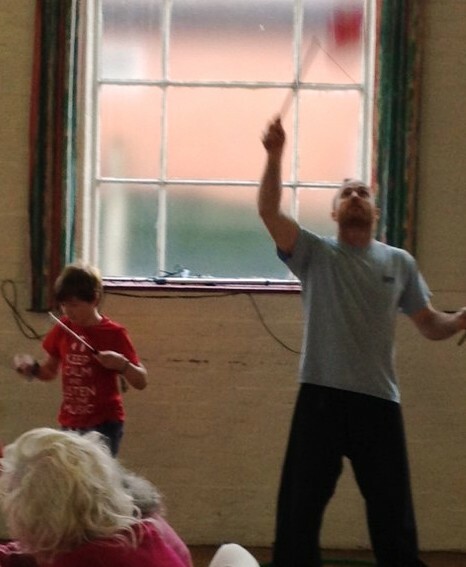 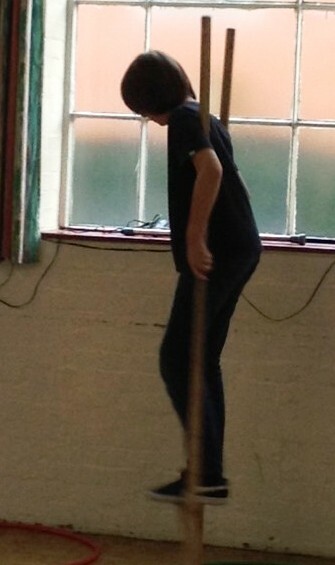 And a special thank you to Owen for planning and presenting the performance.